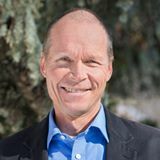 Receive a monthly update from Jonathan on his best-selling book, “What A Fish Knows”, exciting new scientific discoveries, eye-opening videos, and a chance to win a signed copy of the book! To sign up for Jonathan’s monthly newsletter, please click here or use the blue “Subscribe to All Things Fish” box below. When you think about fish, it’s probably at dinnertime. 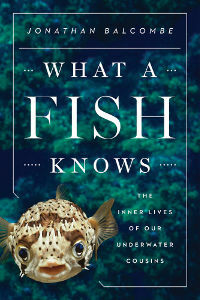 Author Jonathan Balcombe, on the other hand, spends a lot of time pondering the emotional lives of fish. More than 30,000 species of fish — about half of all vertebrates — roam global waters. 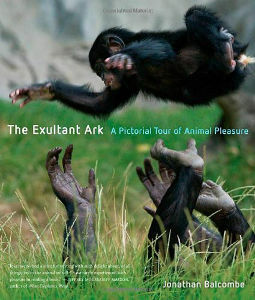 And as ethologist Jonathan Balcombe notes in this engrossing study, breakthroughs are revealing sophisticated piscine behaviours. Balcombe glides from perception and cognition to tool use, pausing at marvels such as ocular migration in flounders and the capacity of the frillfin goby (Bathygobius soporator) to memorize the topography of the intertidal zone. In 1949, Austrian ethologist Konrad Lorenz introduced his concept of the “baby schema,” which theorized that the large eyes, shorter snouts, and round wobbly heads of infant animals trigger caregiving urges in their parents. That this phenomenon crosses species lines is irrefutable, considering how much time we spend cooing at puppies and kittens—true fur babies—and any adult creature possessing a hint of benign fluffiness. 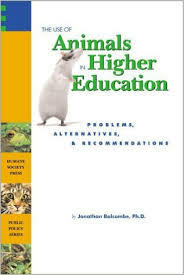 Jonathan Balcombe is talking about not only What a Fish Knows but how they know it, what they experience, and the question of whether or not they qualify as self-aware, sentient beings.His answer to that last is an emphatic “yes,” and he has the studies to back his conclusion. Throughout the book, he examines fish senses, intelligence, social and family lives, and concludes with a chapter on fishing. He also points out that not all fishes are alike and we have not come close to studying the wide variety out there. The book is fascinating, bringing to light an astonishing number of unexpected revelations about fish. 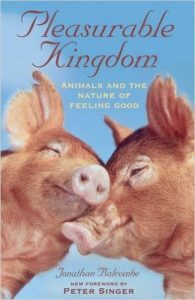 Jonathan Balcombe discusses animal emotions and whether non-humans can be virtuous. 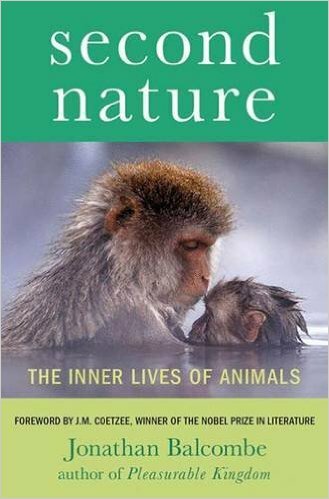 His new book Second Nature – The Inner Lives Of Animals is out now.